Jim Ramlow is a native of Whitefish who practices in the areas of taxation, estate planning, trust and probate law, commercial transactions, and adoptions. Jim earned a BA from the George Washington University in Washington, DC, where he concentrated in western political theory, a JD degree from the University of Montana School of Law, and a Masters degree in federal taxation from Boston University Law School. 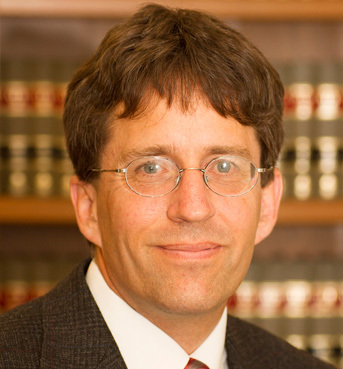 He is admitted to practice in the state and federal courts in Montana, the U.S. Court of Appeals for the Ninth Circuit, and the United States Tax Court. He served as an intern at the Montana Constitutional Convention, an aide to Western Montana Congressman Richard Shoup, and a law clerk to Hon. Gene B. Daly of the Montana Supreme Court. Karl Rudbach is originally from Hamilton, Montana. 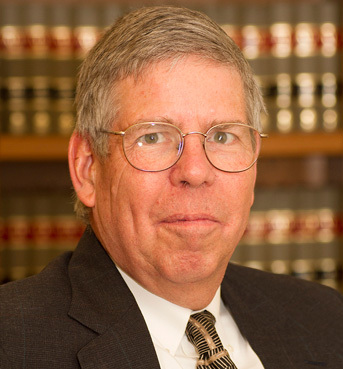 He practices in the areas of estate planning, probate, real property and civil litigation. Karl earned a BA degree from the University of California, Santa Barbara in business economics and philosophy and a JD degree from the University of Montana School of Law. He is admitted to practice in the state and federal courts in Montana as well as in the U.S. Court of Appeals for the Ninth Circuit. Angela M. Vaninetti is an attorney practicing in the areas of estate planning, probate, taxation, and business transactions. 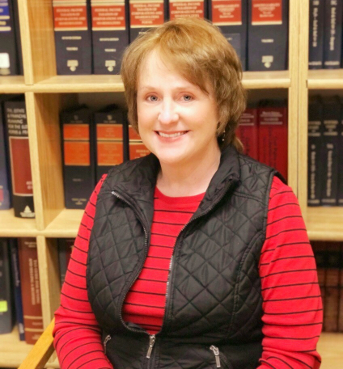 She holds a Masters of Laws in Taxation (LL.M) from the McGeorge School of Law, as well as a JD from Santa Clara University School of Law, and a BA in Economics from the University of California, Davis. 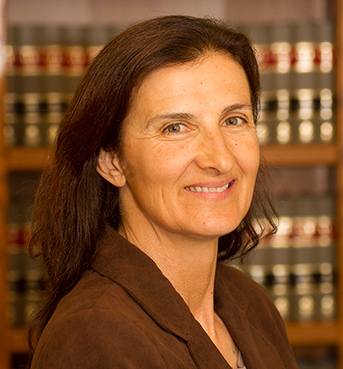 Angela is admitted to practice in the state and federal courts of Montana, as well as the United States Tax Court. She is a member of the state bars of Montana, Hawaii, and California. Blair Strong is originally from Bozeman, Montana. His practice emphasizes energy, the use of land and water, water rights, commercial transactions, government regulation and litigation about the environment, natural resources development, tribes, public utilities and mining. He graduated from Dartmouth College, and the University of Montana Law School. He is admitted to practice in state and federal courts in Montana, the United States Court of Appeals for the Ninth Circuit and the United States Supreme Court. Blair served on active duty as an officer in the United States Army Infantry for four years. 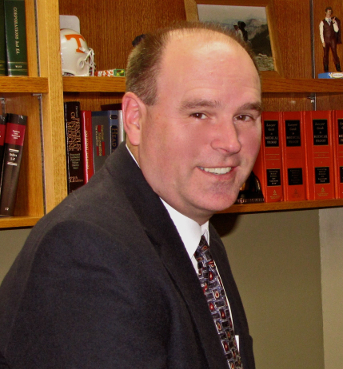 Matthew (Matt) Hutchison specializes in civil jury trials and appeals in both state and federal court. He has more than 25 years of experience in a wide range of practice areas, including business litigation, breach of contract, personal injury, oil and gas, real property, intellectual property, wills and probate disputes, insurance defense and insurance coverage. He has represented a broad spectrum of clients including individuals, landowners, manufacturers, oil and gas exploration and development companies, construction companies, pipeline companies, banks, and insurance companies. 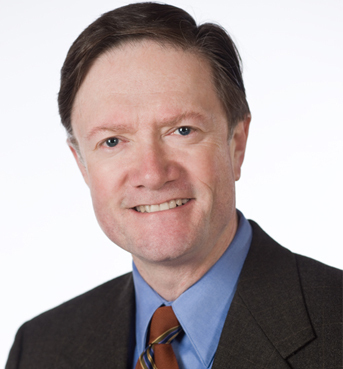 Mr. Hutchison has also assisted clients with large scale business acquisitions and divestitures. 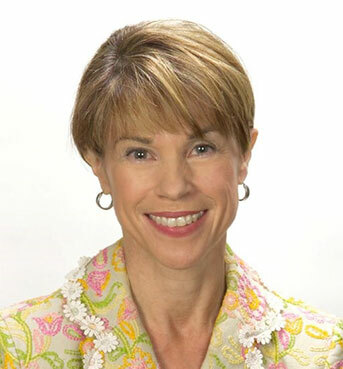 Susan Lacosta has a Masters of Law in Taxation (LLM) from Boston University, a JD from the University of Montana, and BS in Business from Santa Clara University. She is a native of Montana and has practiced in Whitefish for more than 25 years. Her practice emphasizes estate planning, probate, business and real estate. She is admitted to practice in both federal and state courts. 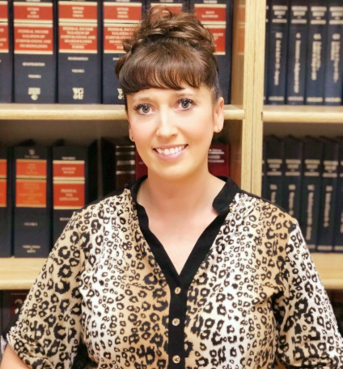 Jody Baiar, Paralegal, is a Columbia Falls, Montana native. She received an Associates of Technology degree at Northern Montana College in Havre, Montana. She has worked with Attorney Jim Ramlow for the last 26 years. Jody serves as the office’s paralegal, manager, bookkeeper and billing clerk. Kara Erickson, Legal Assistant, is a Whitefish, Montana native and has several years of experience as a legal assistant in the Whitefish area. She serves as the firm’s receptionist, carries out administrative services, provides support to the legal team of attorneys, and fills the role of the office technology expert.